Obesity rates have continued to climb significantly among American adults, but the same hasn’t held true for children, a new government report finds. Obesity is defined as a body mass index (BMI) of 30 or more. BMI is a measurement based on weight and height. The study also found that severe obesity — a BMI of 40 or more — had increased during the past decade. Hales said the study shows more effort is needed to combat America’s obesity epidemic, even among children. “Ideally, we’d like to see a decreasing trend, but that’s not what we’re seeing here,” Hales explained. Courgi noted that these results do show that obesity can be addressed, given that it doesn’t appear to have been passed on to children. 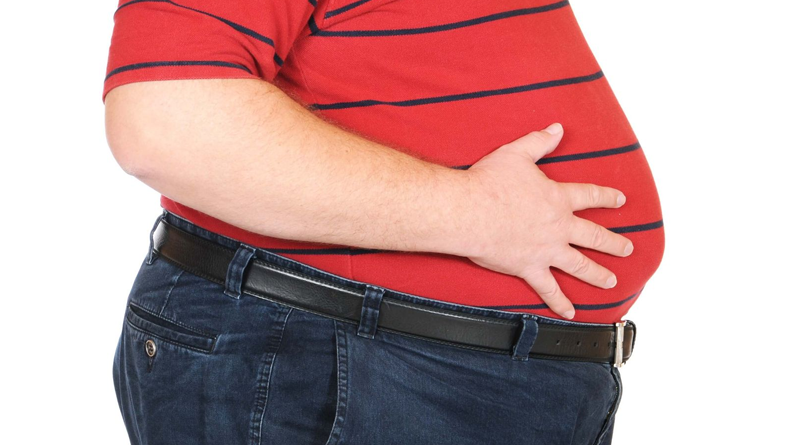 “We need to take a multidisciplinary approach to obesity prevention and really focus on increasing awareness of obesity and its associated complications, and start screening for obesity and complications at a young age,” Srinath said.